Punkin Chunkin had been set to take place Oct. 24-26 at Dover International Speedway. Organizers announced Friday they’ll instead start the event in its new Dover location in 2015. 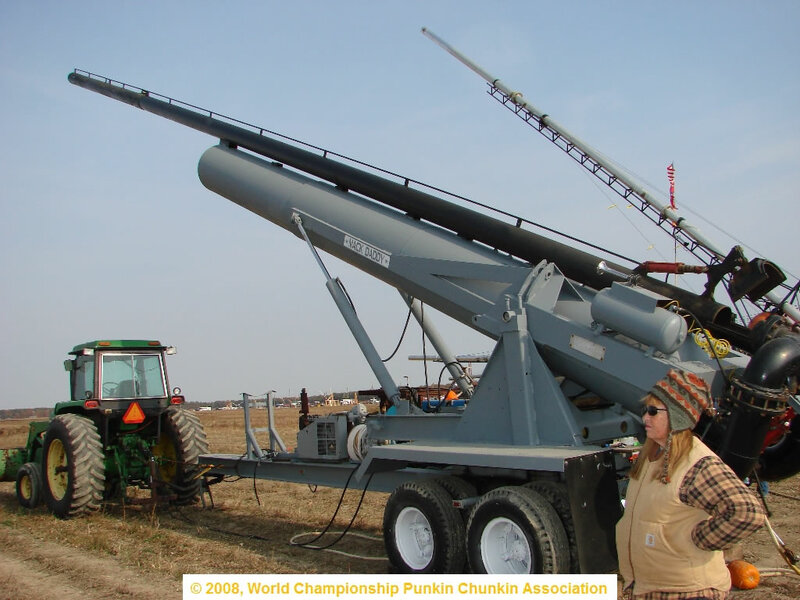 “Moving an event the size of Punkin Chunkin is not easy even when time is not a factor,” said John Huber, World Championship Punkin Chunkin Association president. The event’s membership didn’t settle on the Dover location until early July, and ticket sales started in early September. More than 20,000 people attended the 2013 event, spread out over several days. Huber said the pumpkin-launching competition will instead return on Nov. 6-8, 2015, in Dover. Customers who had already bought tickets and camping passes this year will see refunds on their credit cards within two weeks, he said. Gary Camp, a spokesman for Dover International Speedway, said the postponement was due to several things, including permits, site layout, public safety and emergency service planning. Both parties are committed to hosting the event in Dover, Camp added. Advance tickets sold will be refunded. Categories: Delaware, Dover | Tags: Adventure Travel, Delaware, Dover, Dover International Speedway, Family Travel, Kids, Mid Atlantic Region, Mid Atlantic States, Mid Atlantic Travel, Punkin Chunkin Canceled, Punkin Chunkin Contest, Punkin Chunkin Free Tickets, Punkin Chunkin World Championship, Southern Delaware | Permalink. The countdown has begun for one of Delaware’s most popular events, the Punkin Chunkin World Championship. Dover International Speedway will be the new host site for the World Championship Punkin Chunkin event. 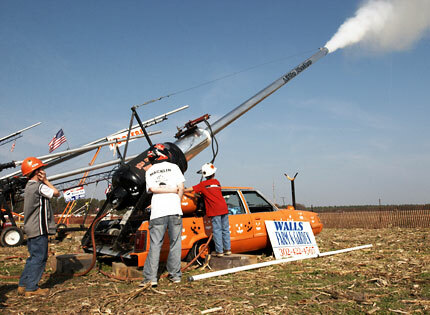 The World Championship Punkin Chunkin Association (WCPCA) hosts a signature pumpkin-launching event each year, fueling innovative engineering and science-based ideas that draw spectators from all over. They believe that Punkin Chunkin cultivates the odd, challenging, and competitive quest for distance that inspires creativity, ingenuity, teamwork, and passion. It is this very dedication that drives teams to compete using science and engineering skills and brings spectators to the gate. This year, you and seven friends could be tailgating at the 2014 Punkin Chunkin World Championship. Contest winner will receive one (1) tailgate pass on the fire line and eight (8) tickets for the Saturday, Oct. 25 event. What started as a challenge in 1986 has turned into an epic, world-class competition drawing hurlers and mega crowds. For three days, engineers, both serious and home grown, bring their huge contraptions and give it all they’ve got to chunk their 8- to 10-pound pumpkin as far as it can go. The gates open at 7:30 AM each day. All machines fire at least once a day, starting at 8:00 AM. The order can change from day to day depending on weather (they can’t shoot in foggy conditions), whether they finished all the machines the previous day, etc. Image Courtesy of Rope, Inc. 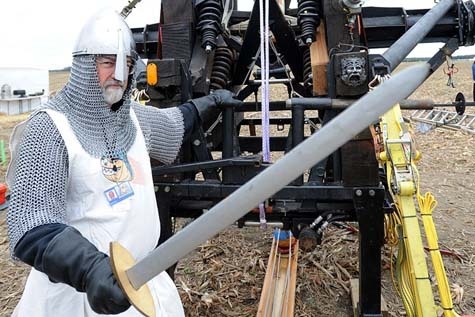 They have to play it by ear, but usually they start on both ends of the firing line, alternating shots with the adult trebuchets and the Youth mechanical teams – catapults, trebuchets and human power. Once the youth mechanicals are done, they continue firing the adult mechanicals, moving towards the center of the firing line. Once they are done, they then move to the youth air cannons, the adult centrifugals and the adult air cannons. Then, after all that, they usually have a free-for-all period until dusk where the machines may fire as much as they wish. Cant’ wait? Play online to get in the mood. Categories: Adventure Travel, Delaware, Family Travel | Tags: Adventure Travel, Delaware, Dover, Dover International Speedway, Family Travel, Kids, Mid Atlantic Region, Mid Atlantic States, Mid Atlantic Travel, Punkin Chunkin Contest, Punkin Chunkin Free Tickets, Punkin Chunkin World Championship, Southern Delaware | Permalink. 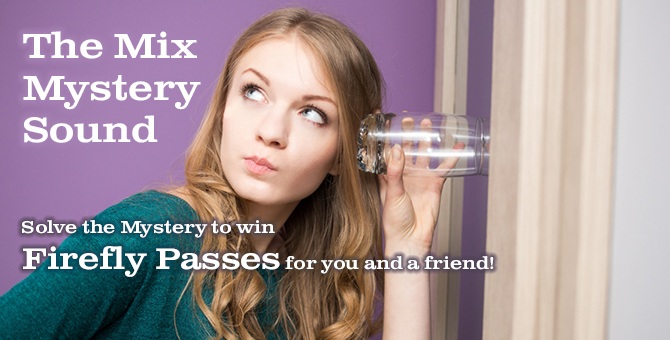 If your search engine has brought you here, go to https://midatlantictravel.wordpress.com/2015/05/05/win-a-pair-of-four-day-passes-to-firefly-music-festival/ for information about a current contest. 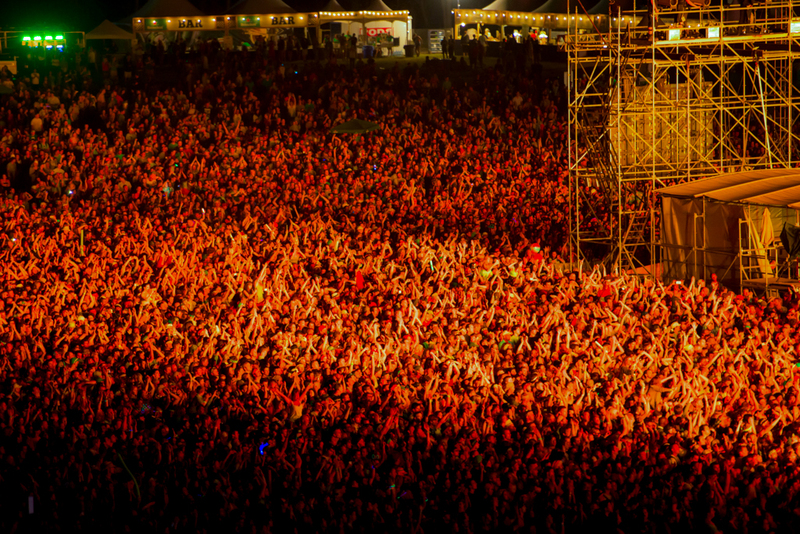 You have one more day to make your mark on the 2015 lineup and be entered win 2 VIP tickets. The talent survey is key in helping them book the best acts for you, year after year. Help them make next year’s lineup the best one yet. Categories: Contests, Delaware, Free Admission | Tags: Delaware, Dover, Firefly 2015, Firefly Music Festival, Free Firefly 2015 Tickets, Free Firefly Tickets, Mid Atlantic Region, Mid Atlantic States, Mid Atlantic Travel, Music Festival | Permalink. When you’re getting close to Dover, from either the north or south, make sure to take Bay Road exit 95 as opposed to another exit your GPS or maps may tell you. As of this time, the Hotel Rodney still has rooms available. I had the opportunity to stay with them, and wrote about them on MAD2Go. This story was first published in the News Journal in 2008, under the byline of Gail A. Sisolak. All copyrights reserved. Categories: Delaware | Tags: Delaware, Directions to Firefly, Dover, Driving Routes to Firefly, Firefly Music Festival, Hotel Availabilty for Firefly, Hotel Rodney, Mid Atlantic Region, Mid Atlantic States, Mid Atlantic Travel, Packing for Firefly, Parking at Firefly, Transportation to Firefly | Permalink. The Office of Delaware’s Capital Region/Greater Dover/Kent County Tourism reports they’ve had some calls looking for overnight parking for the Firefly Music Festival. Delaware State University currently has space available for camping and parking. 302-857-7822. Categories: Delaware | Tags: Delaware, Dover, Firefly Music Festival, Firefly Music Festival Parking, Mid Atlantic Region, Mid Atlantic States, Mid Atlantic Travel, Overnight Parking at Firefly | Permalink. 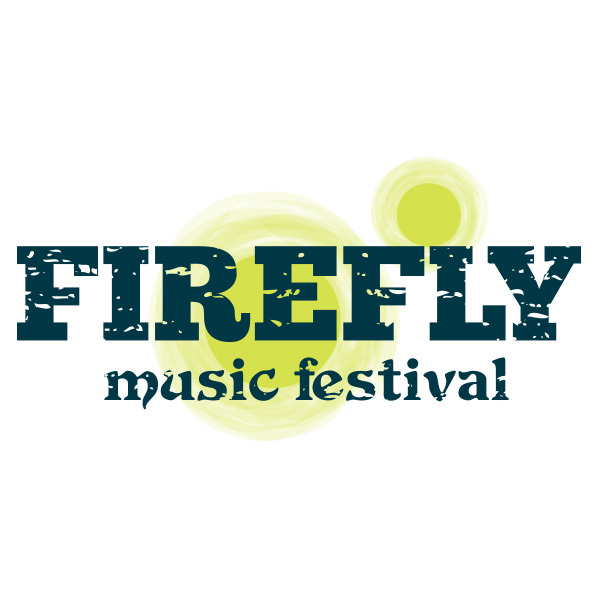 Fans of the Firefly Music Festival are happy to see the exciting 2014 lineup. Along with headliners Foo Fighters, Outkast, and Jack Johnson, the lineup includes Arctic Monkeys, The Lumineers, Pretty Lights, Weezer, Imagine Dragons, Ziggy Marley, and more than 95 additional acts performing across seven stages. 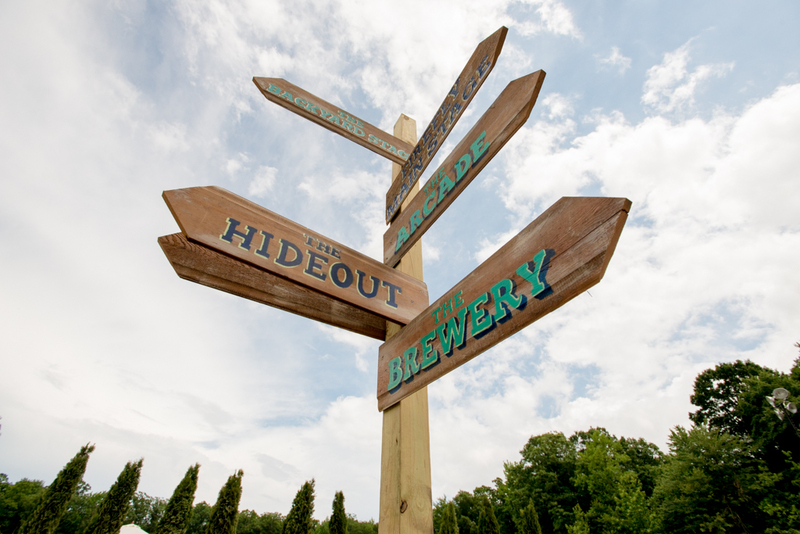 Festivalgoers can expect to see the return of favorite attractions such as the Dogfish Head Brewery, The Arcade, The Coffee House, and Hammock Hangout. Categories: Delaware, Dover | Tags: Concert, Dover, Festival, Firefly Music Festival, Mid Atlantic Region, Mid Atlantic States, Mid Atlantic Travel, Music | Permalink.